mildly spiced and sweet raita. sweet raita recipe or meetha raita recipe with step by step photos – this sweet raita is a very simple, easy and quick raita recipe. 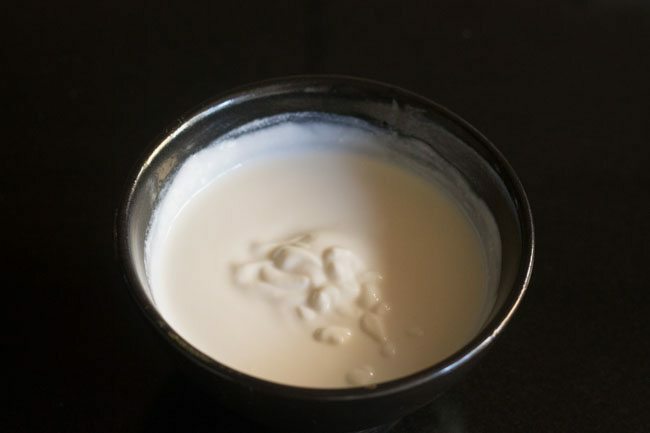 its a basic raita recipe where beaten yogurt is flavored with indian spices and a bit of sugar. not overly sweet and not too spiced up, with a hint of citrus flavor coming from the coriander/cilantro leaves. 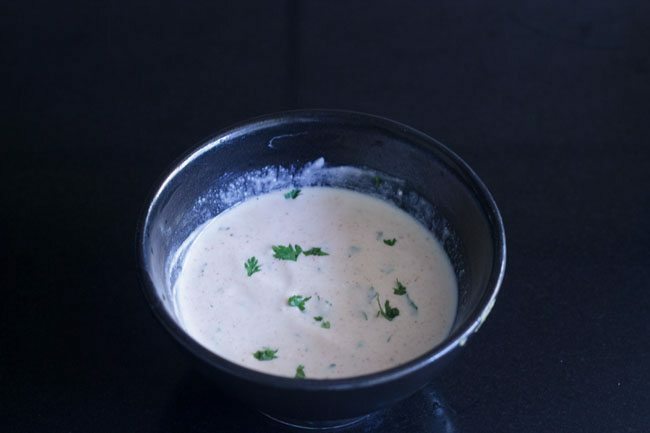 the plus point of this raita recipe is that it can also be served as a dip. 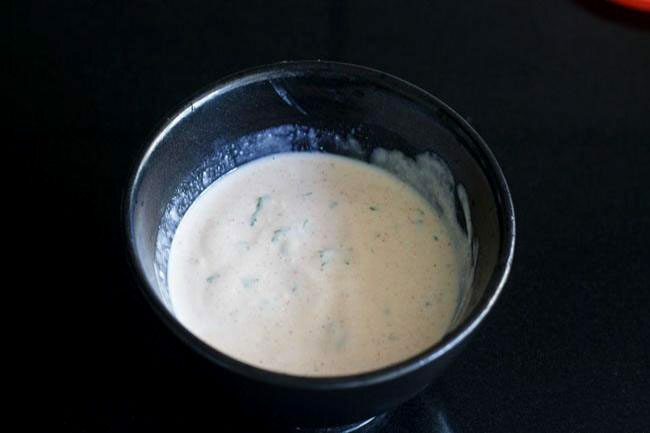 i made this raita to be served as a dip for aloo tikki wraps. it can also be served with aloo tikki or ragda pattice. 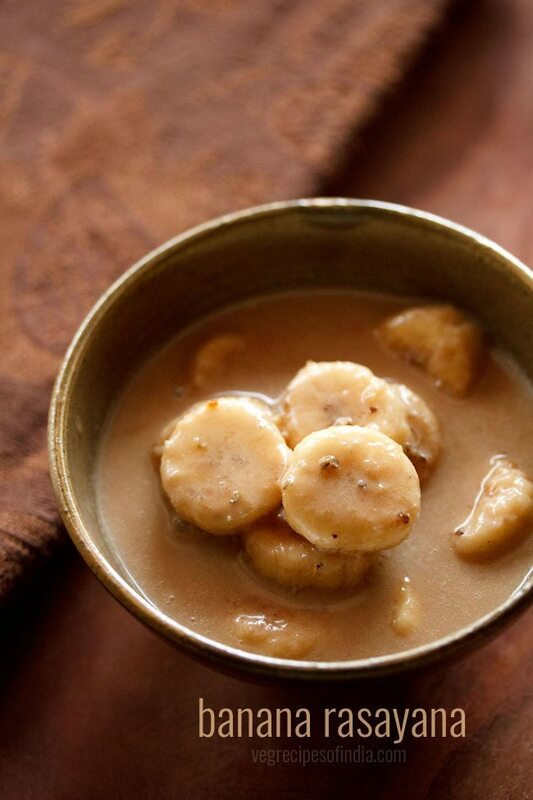 as an variation you can also add ripe mango or banana. 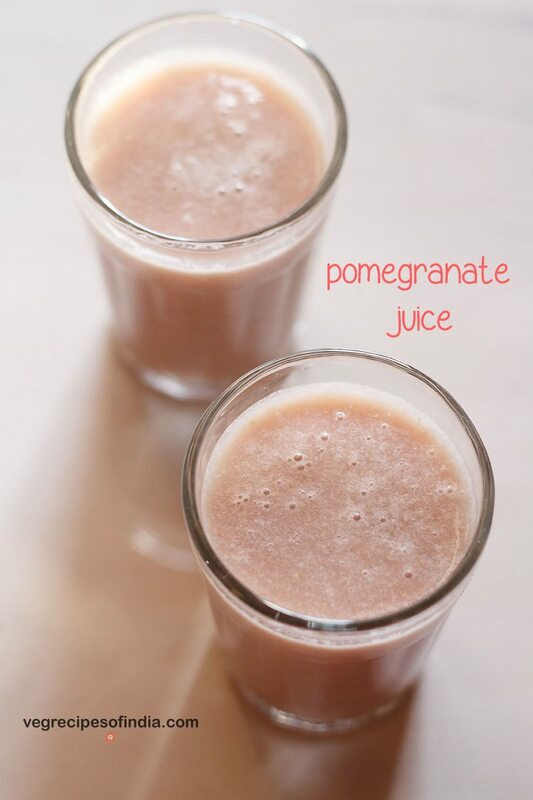 in mumbai some chaat vendors, while serving aloo tikki or aloo tikki chole, add grated beetroot (in small quantities) and pomegranate arils to this raita. 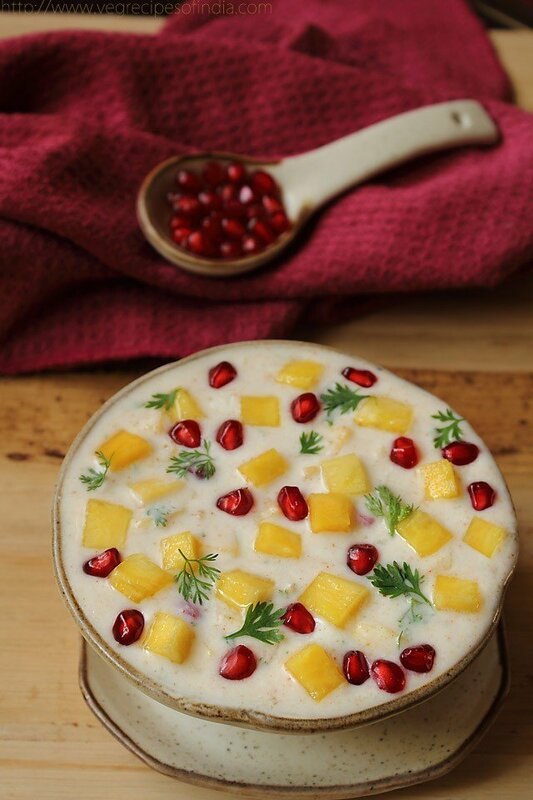 since this raita is on sweeter side, kids will like it. its good to have raita during summers as yogurt is cooling for body. yes still no signs of rains here, hence the sweet raita post. serve this sweet raita as a side dish for dal-rice combo or roti-sabzi combo or with aloo tikki, ragda pattice or dahi aloo tikki. 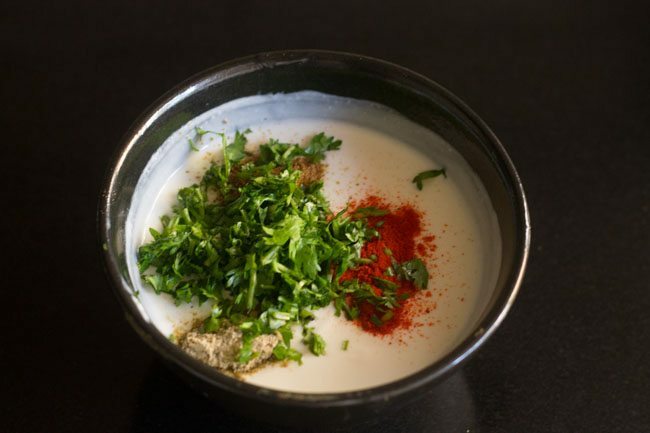 if you are looking for more raita recipes then do check burhani raita, onion raita, fruit raita, bhindi raita, boondi raita, aloo raita and vegetable raita recipe. first whip the yogurt till smooth with a wired whisk. then add the sugar and stir well, so that the sugar dissolves. 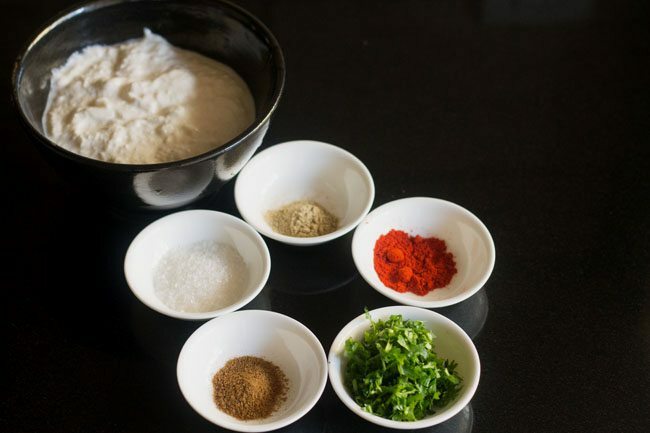 add all the other ingredients - roasted cumin powder, chaat masala powder, red chili powder and coriander leaves. 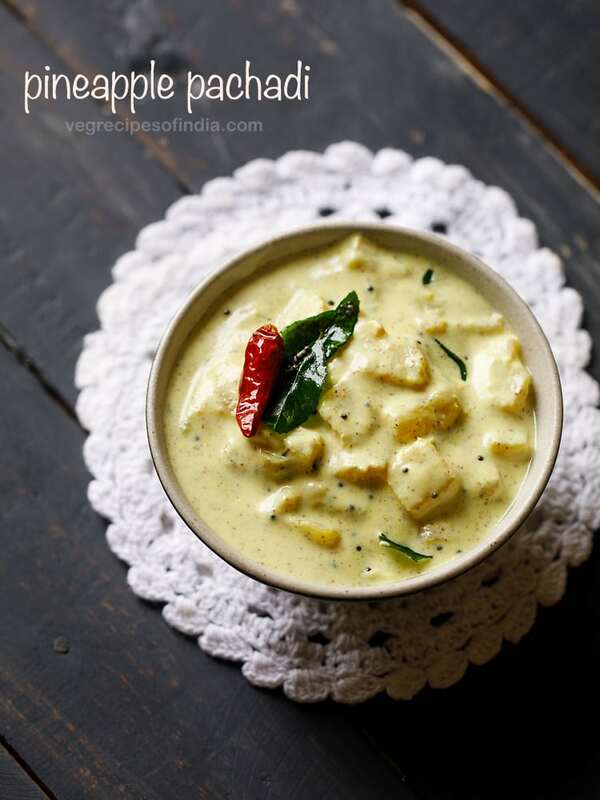 stir well and while serving the raita garnish with coriander leaves. 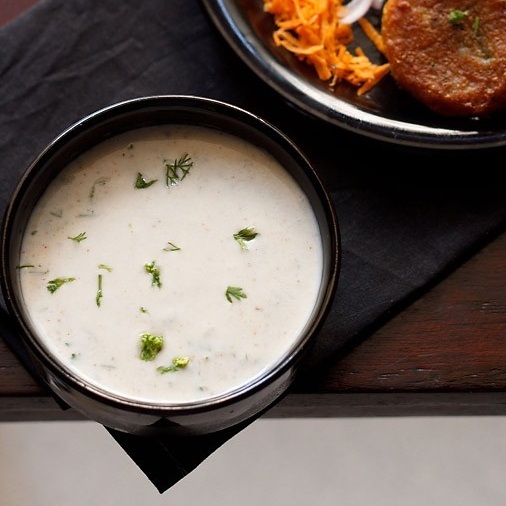 serve sweet raita with an indian meal or as a side dish with chapatis and vegetables dishes. 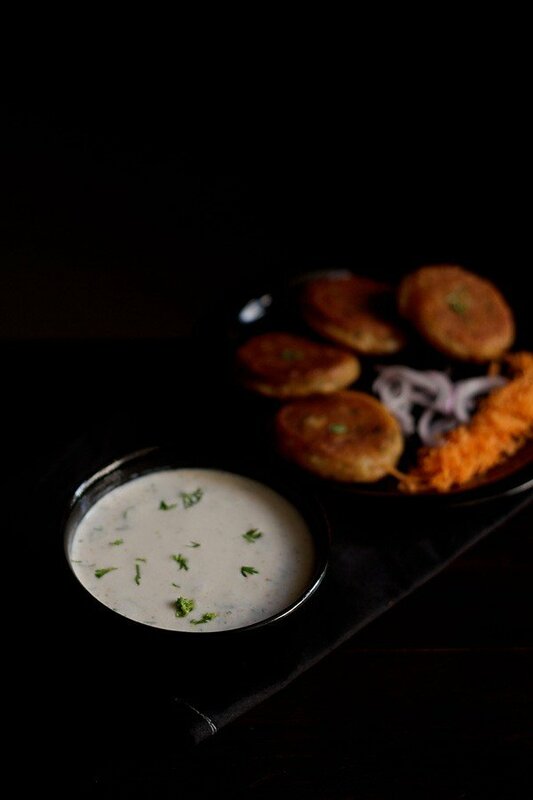 you can also serve the raita with chaat snacks like aloo tikki or ragda pattice. 1. chop the coriander leaves. measure all the spices, sugar and keep them aside for making sweet raita. 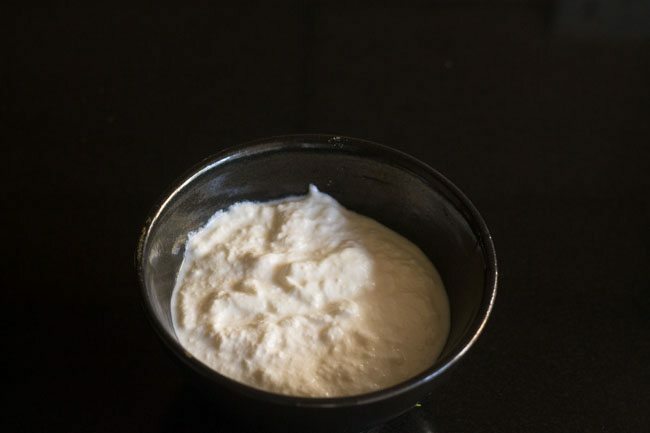 2. take 1.25 to 1.5 cup of fresh chilled yogurt (dahi) in a bowl. 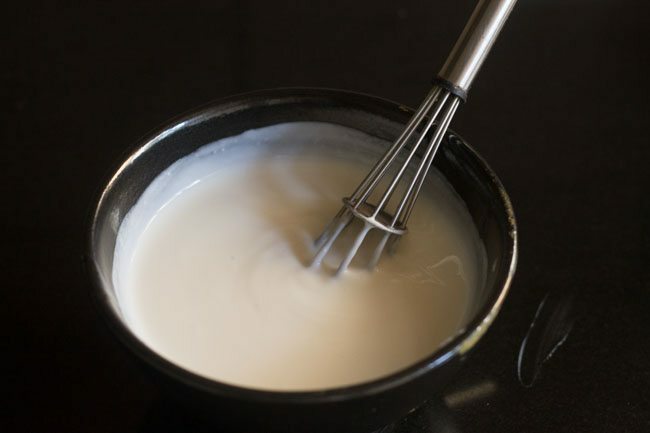 3. with the help of wired whisk, begin to whip the yogurt. 4. whip the yogurt till smooth. 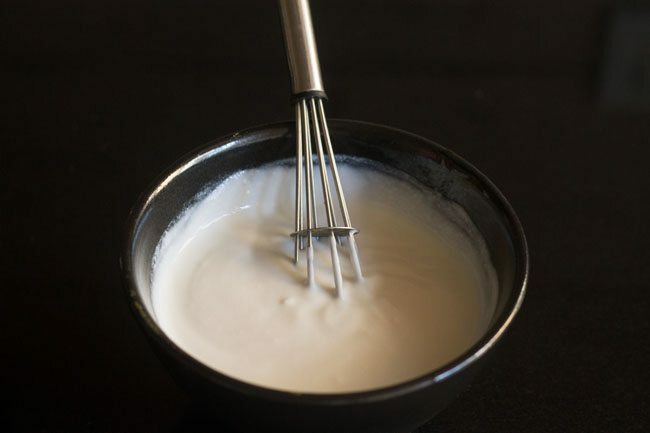 5. then add ½ to ¾ tablespoon sugar to the whipped yogurt. 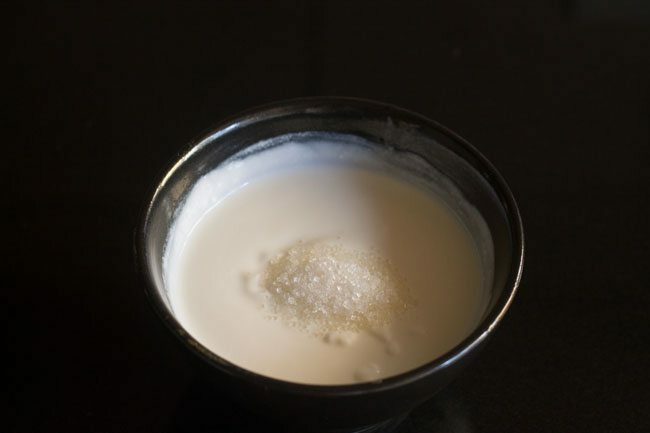 6. stir the sugar well, till it dissolves in the yogurt. 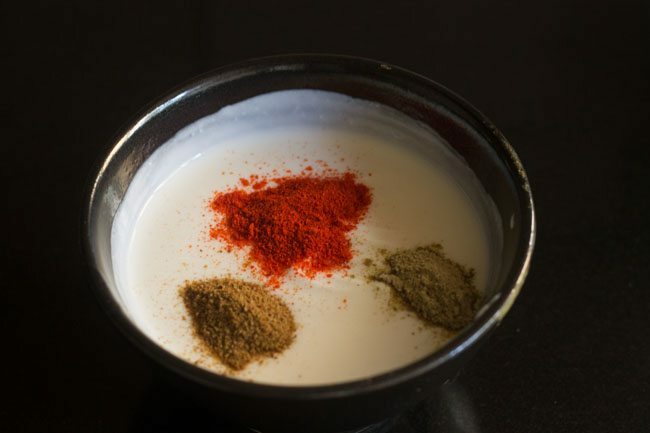 7. now add all the spice powders – ½ teaspoon roasted cumin powder (bhuna jeera powder), ½ teaspoon chaat masala powder and ¼ teaspoon red chili powder (lal mirch powder). 8. next add 1 to 2 tablespoon chopped coriander leaves(dhania patta) . 9. stir and mix very well. 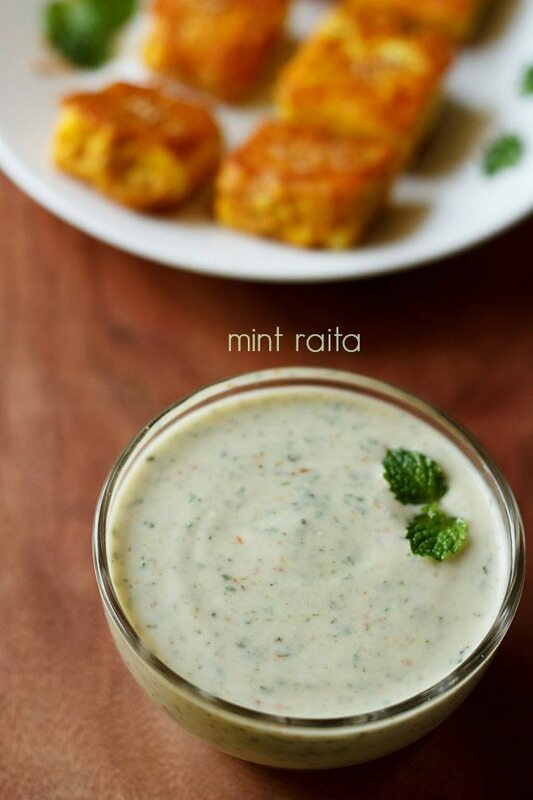 10. while serving the raita garnish with few coriander leaves. 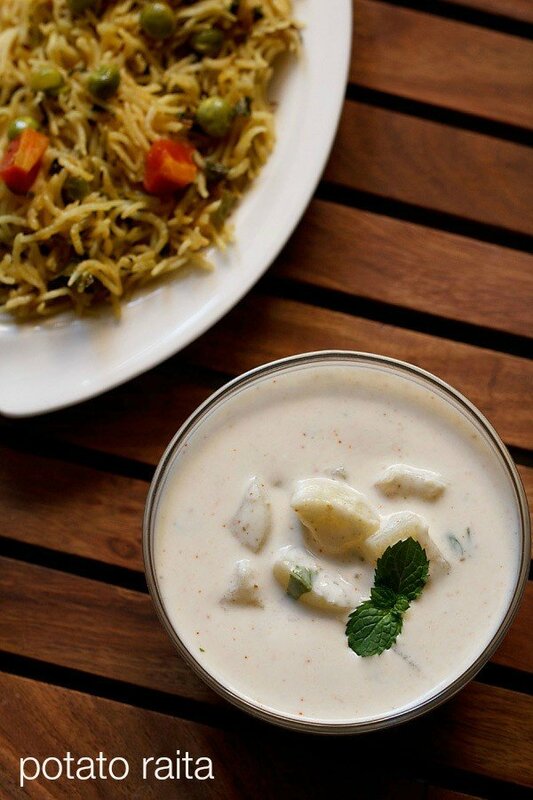 11. serve sweet raita with an indian meal or as a side dish with chapatis and vegetables dishes. 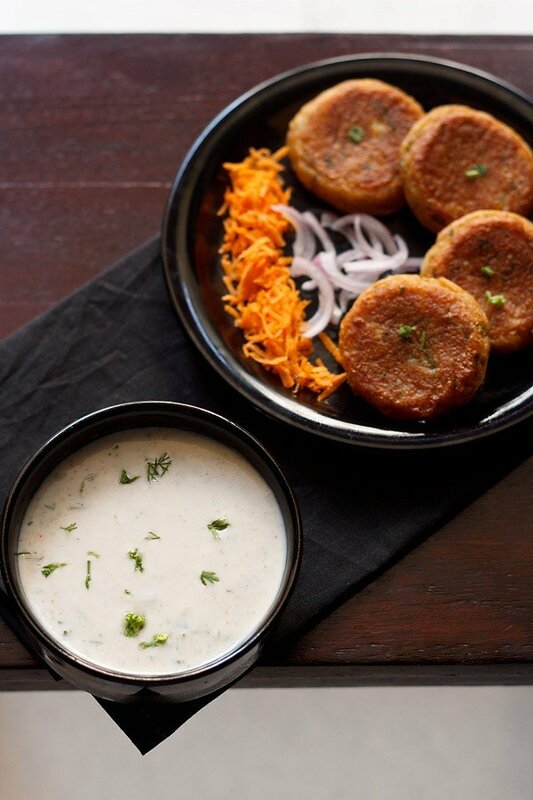 you can also serve the raita with chaat snacks like aloo tikki or ragda pattice.